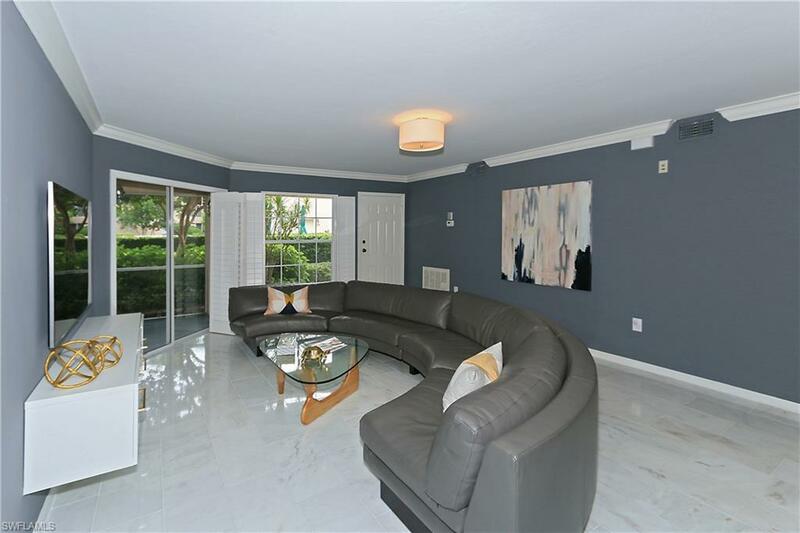 This beautiful two bedroom plus den end unit residence is stunning and lives like a 3 bedroom unit. Completely remodeled and updated. 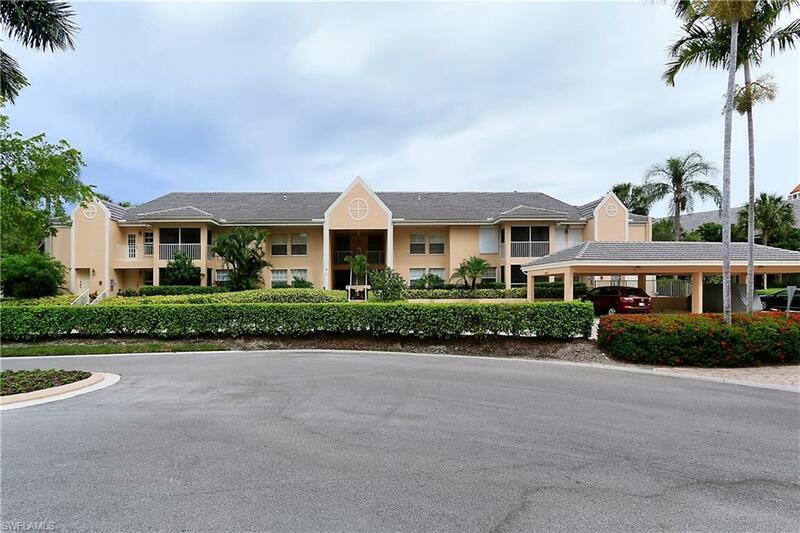 Located on the first floor with a split floor plan providing space and privacy. White marble floors, bright white high gloss cabinets and white Quartz countertops set the stage for this open and bright unit. The oversized master bedroom acts as a suite with large walk-in closet and easy access to laundry. The Kitchen has all new appliances, counter-tops and cabinets. 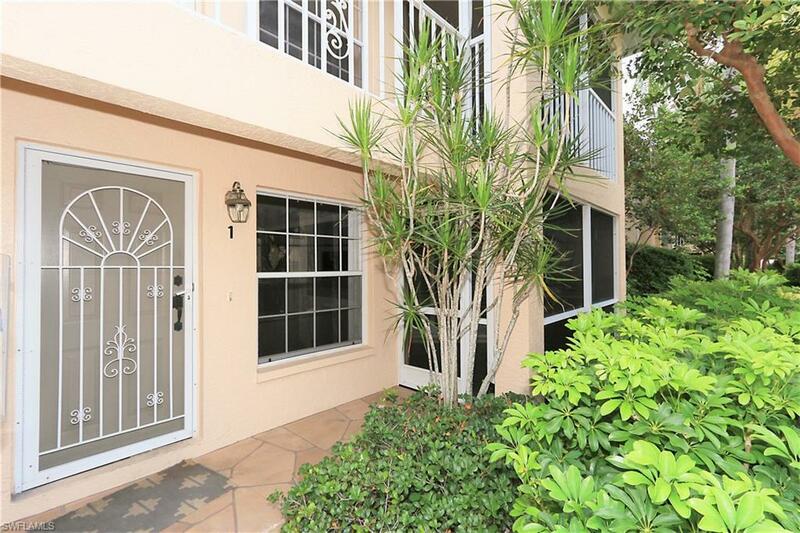 This unit also offers a pleasant view over the pool and is walking distance to the beach. 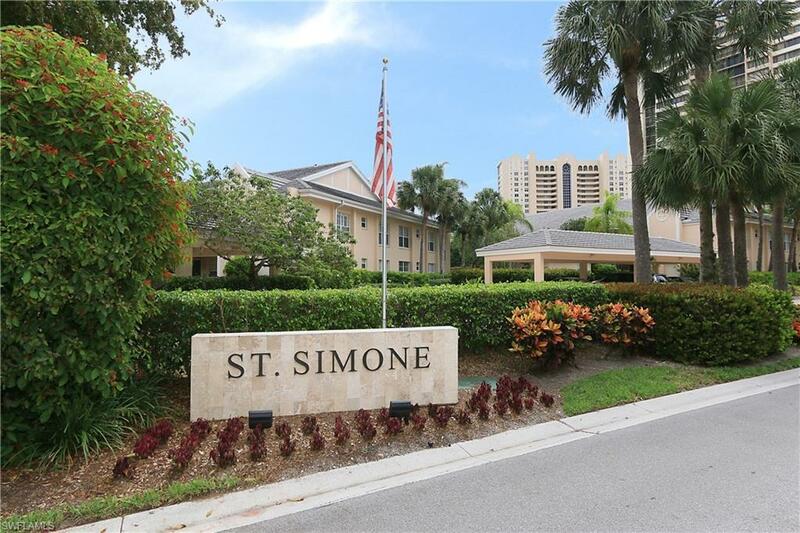 St. Simone is a low density community with only 36 residences and some of the lowest condo fees in Pelican Bay. It's densely landscaped property makes it feel like tropical retreat, quiet and beautiful. Pelican Bay is situated on three miles of pristine beach with two private beach facilities. The private beach and extensive amenities set Pelican Bay apart. It has 15 Har Tru tennis courts, a state of the art fitness center, access to canoeing and kayaking and more. Close to the Ritz Carlton Beach Resort, The Artis Naples Philharmonic, Waterside Shops and Mercato. A must see!